Bedwetting or nocturnal enuresis is a common problem in small children. Most of the children attain bladder control after the age of 6 years. If your child still continues to wet the bed at night you need to find out the cause and help him to get rid of the problem. In this article, we will learn about home remedies to treat bedwetting. 1. 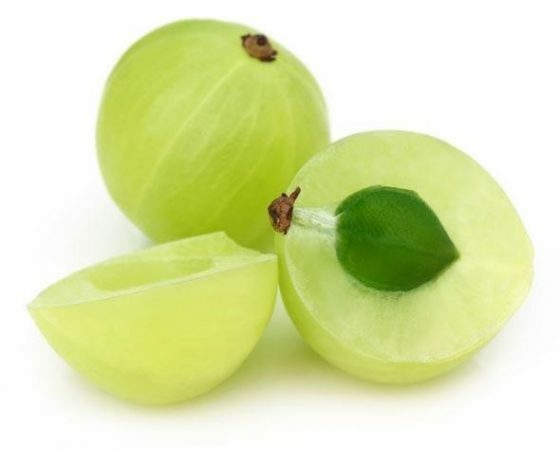 Indian gooseberries or Amla- Crush 1 gooseberry and add a half teaspoon of honey to it. Now add a pinch of turmeric. Give this mixture to your kid daily with breakfast. You may also add a pinch of black pepper to a crushed gooseberry. Give it to your child before going to the bed to treat bed wetting. 2. Cinnamon- Cinnamon keeps the body warm and treats bedwetting. Give your child one piece of cinnamon bark to chew every day. Alternately grind the cinnamon bark, mix it with sugar and sprinkle it on the toast given at breakfast. 3. Raisins and Walnuts- Give your kid 2 to 3 walnuts and few raisins daily before he heads towards the bed. This will treat bedwetting frequency. 4. 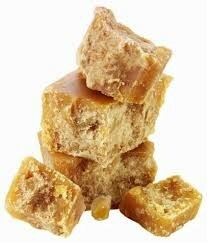 Jaggery- Give your child a piece of Jaggery to eat every night before sleeping. This will keep his body warm. Mix Jaggery with sesame and celery seeds in equal amount and give this mixture to your kid to eat daily. This should be followed by a cup of warm milk. In 2 to 3 months this will treat nocturnal enuresis in kids. 5. Mustard powder- Put a half spoon of mustard powder in a glass of lukewarm milk. Give it to your child to drink every night before sleeping. 6. Olive oil massage to treat bed wetting- Warm a tablespoon of olive oil. Apply it on your child’s abdomen. Massage for a few minutes daily until the problem solves. 7. Banana- Give a banana each day, to your child to eat. This may treat bedwetting in a few months. 8. Cranberries juice- If enuresis is due to urinary tract infection give your child cranberry juice to treat bedwetting. 9. 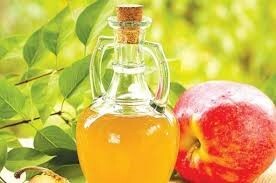 Apple cider vinegar- Mix one teaspoon of apple cider vinegar in a cup of warm water. Give this solution to your child to drink before sleeping. The acidic nature of apple cider vinegar reduces the urge to pass urine frequently. 10. Fennel seeds- Crush fennel seeds to a fine powder. Mix 1 teaspoon of fennel powder in a glass of warm milk. Give it every day to your kid to get a satisfactory result. Encourage your child to drink more liquids during the morning and daytime and avoid it before going to sleep. Encourage the child to use the bathrooms to pass urine. Ask your child after an interval if he wants to go to the bathroom to pass urine. Encourage your child to change the linens and his cloth after bedwetting. Make a habit to wake up your child at a fixed time at night and take him to the bathroom to pass urine. Do not punish your child for but encourage him for every step he takes to solve his problem and treat bedwetting.